The UCL Public Engagement Unit was established in 2008. 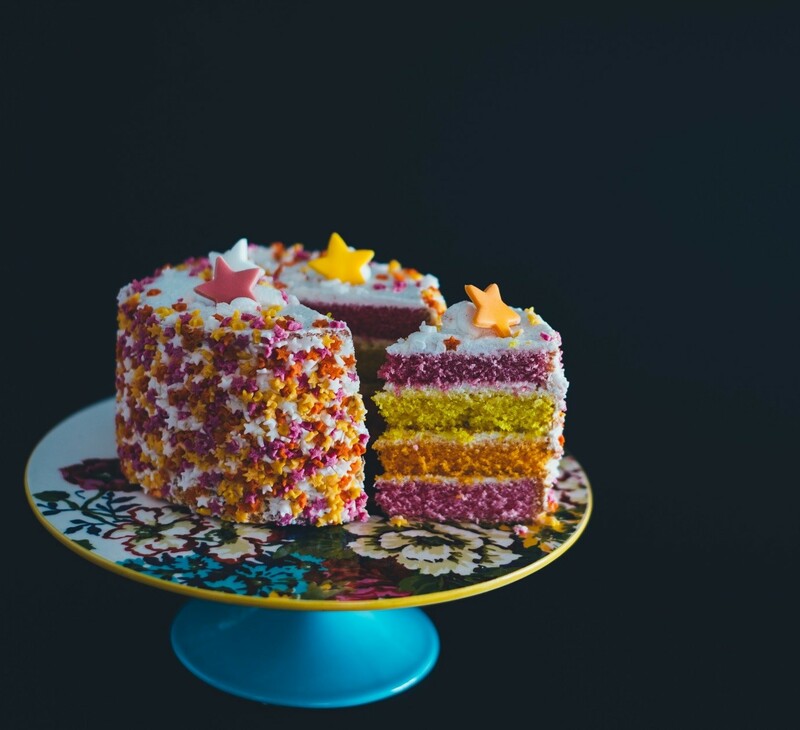 In our first ten years, we have supported thousands of UCL staff and students to connect with communities, and welcomed tens of thousands of people through our programmes and events. Explore the history and key milestones of the Public Engagement Unit below and download a PDF timeline here. Play a part in the future of the UCL Public Engagement Unit in 2018. Click here to discover the history and achievements of the UCL Public Engagement Unit. 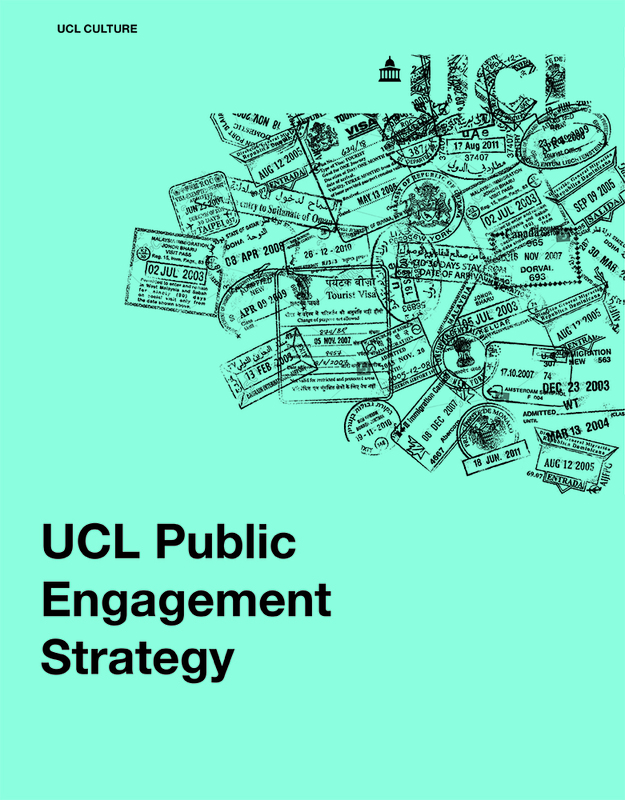 What is Public Engagement at UCL?